Blitz brand introduces the FP RTA offering 2 different e-liquid capacities. 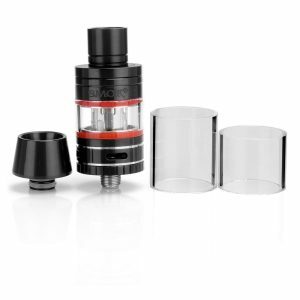 With a glass tube Blitz FP RTA tank can hold 4ml of e-liquid. 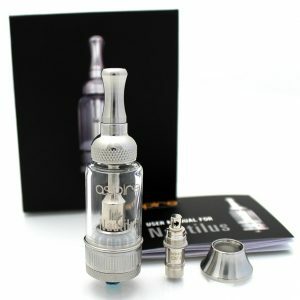 While a PEI tube allows to fill more e-juice – 6ml. The second option is more suitable for those who don’t like annoying constant refills. The process of filling is simple and convenient because of a top-fill design. 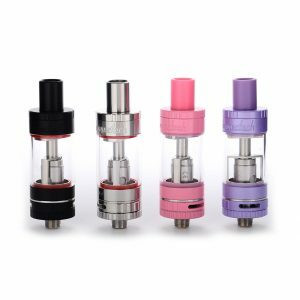 The tank is manufactured with a dual-post deck supporting single and dual coil builds. What is more, due to top secure flathead screws the atomizer features a great electrical conductivity. On the deck there are 30 holes which ensure a smooth air inlet. A U-shaped bottom airflow contributes to better flavor and vapor production. 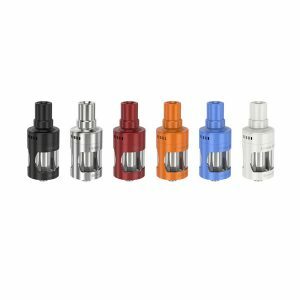 Vapers will also be pleased with better juice flow thanks to a knurled chamber design. 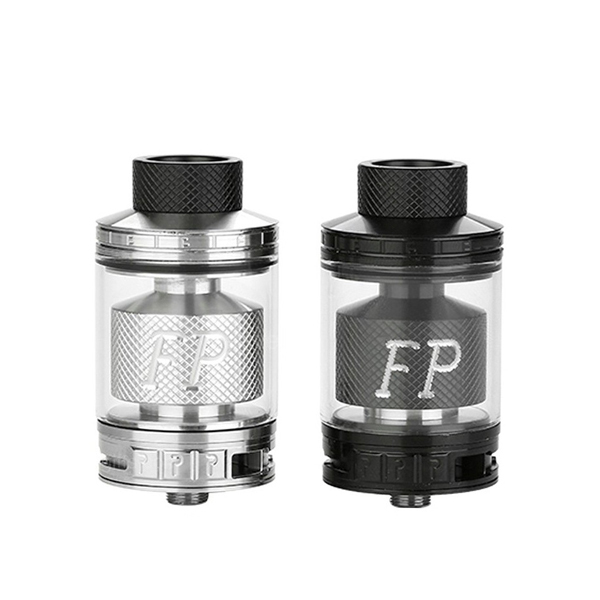 Thanks to stainless steel and pyrex glass construction, the Blitz FP tank is very durable. It has an elegant look. For your choice there are two classic color options – black and stainless steel. Enjoy nice flavor and vapor alongside with convenience and ease of use with FP RTA crafted by Blitz brand!